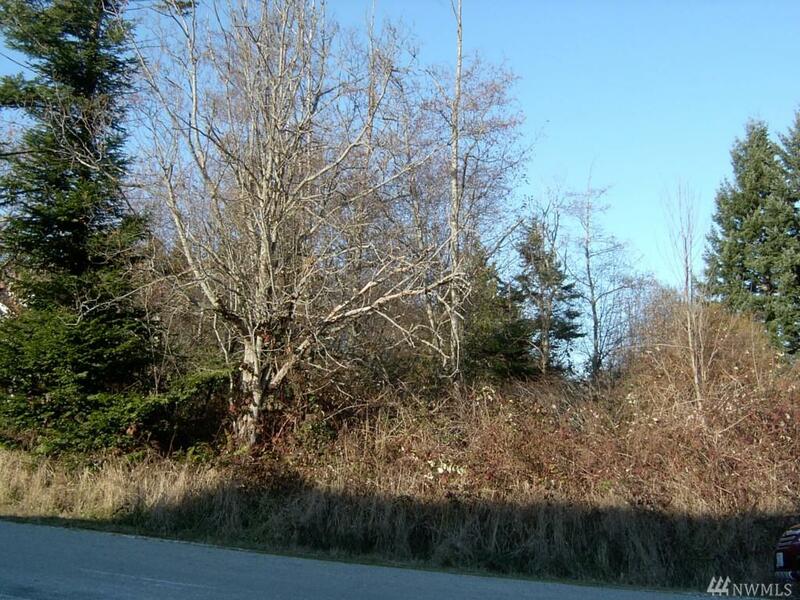 Nice 84 x 100 ft lot in newer subdivision close to Freeland. Partial view of Holmes Harbor. Utilities including sewer available at the street. Subdivision has community waterfront access with dock. 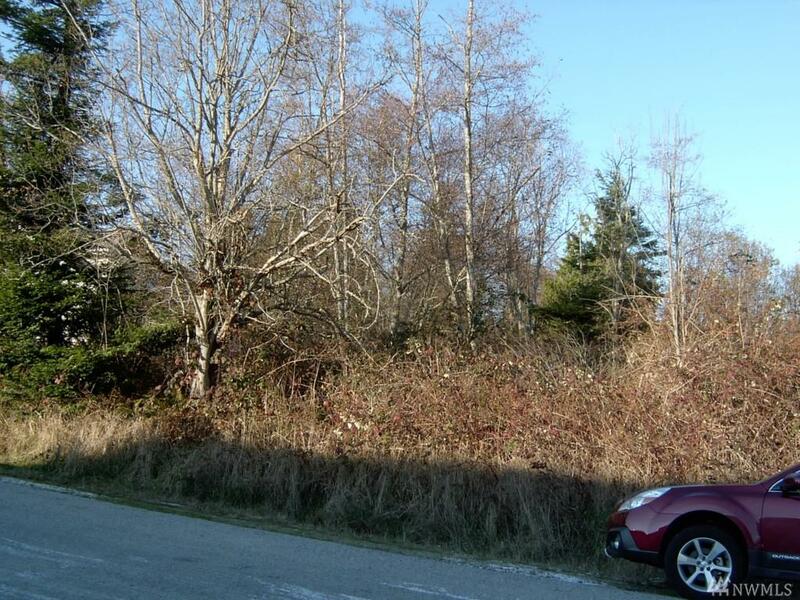 Well-priced partially cleared buildable lot close to Freeland.